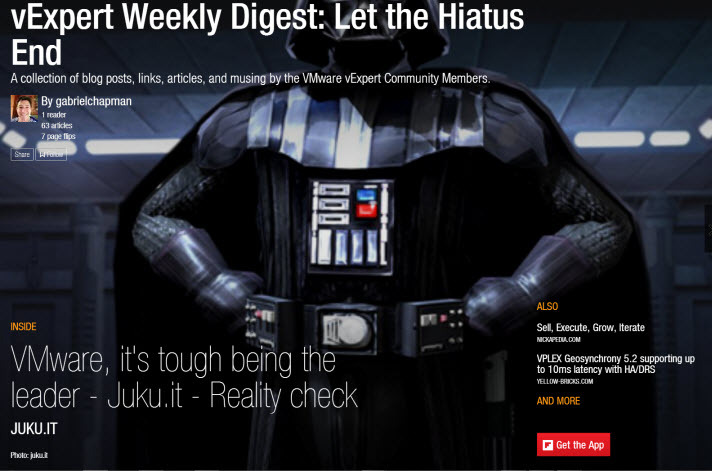 Arise from ye slumber, like a bear who hibernates in winter., a new Episode of vExpert Weekly Digest is here. I must apologize to all 5 people who read this blog for the lack of updates. Not only has life inside the Matrix been uber hectic, but the travel and work schedule has simply kept the man down. For the record there are like 400 blog posts stuck in my brain right now. Mentally I’ve written them all, physically only a few. 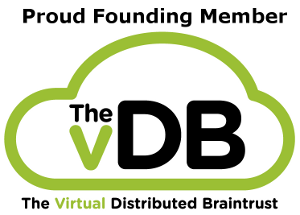 All this said, I’ve pushed through and put together a vExpert Weekly Digest. This week is a collection of things from around the web over a much broader period of time. I promise to resume our regularly scheduled programming. Thanks for your patience.